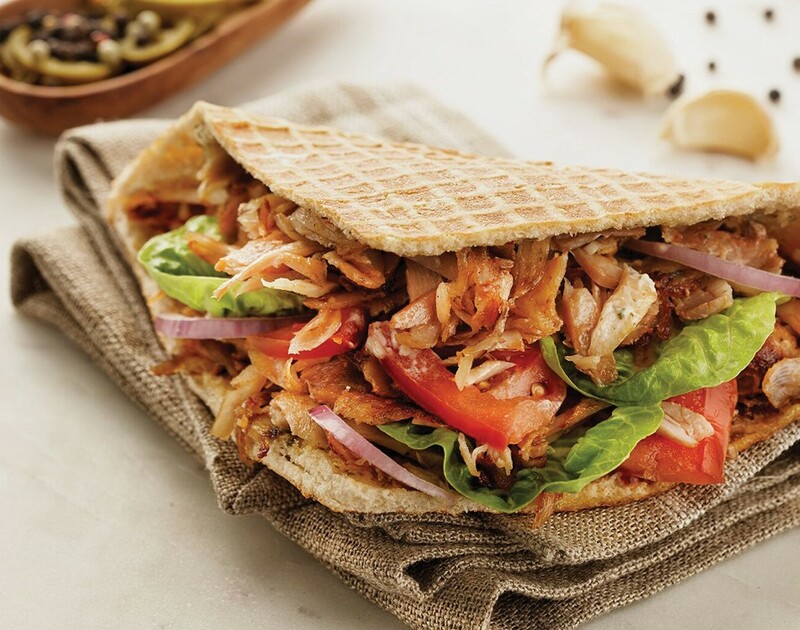 A kebab might not be regarded as the most sophisticated meal – often associated with roadside vendors and drunken nights out – but German Doner Kebab (GDK) has set its culinary offerings apart by establishing them as a nutritious gourmet meal. While changing the perception of kebabs, the franchisor is now about to serve its uniquely made food in Saudi Arabia. GDK has announced plans to expand to the nation after signing The Ajlan Company, the Saudi Arabian trader for global brands, as its master franchisee for Saudi Arabia. The Ajlan Company has previously made a name for itself as a master franchisee for Hugo Boss and has interests in international trading and real estate. GDK now plans to leverage this experience by having the new partner open over 100 new outlets in Saudi Arabia within the next decade. The first will be located in Riyadh and is scheduled to open its doors by August. GDK is currently owned by the Glasgow-based Sarwar family who bought the worldwide rights to GDK in 2017, having seen the potential after buying the rights to its UK operations a few years earlier. Originating from Berlin, GDK has now expanded to over 50 establishments in seven territories including the UK, UAE and Sweden. Along its Saudi Arabia expansion, GDK will also be expanding to the States and Canada. Collaborating with a major influencer of the Saudi Arabian market makes GDK’s attempt to take on the region a smart move rather than the franchisor biting off more than it can chew.